If you have already spent even a single summer in this area, then you certainly do not need us to tell you just how hot and how humid the weather can be during the summer season. Ensuring that you are able to cool your home successfully should be a top priority. If your solution for beating the heat is to install multiple window unit air conditioners throughout your house, we urge you to reconsider. There is a much better way in which to cool your home, and that is by using a central air conditioner in Chapin, SC. A central air conditioner is superior to window units in pretty much every way. While using a window mounted air conditioner may be fine for cooling a small studio apartment or a dorm room, it really is not a viable solution for cooling an entire house. Consider the following benefits of choosing a central air conditioning system, and contact our team to schedule service or to ask any questions that you may have. 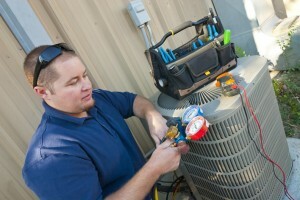 Posted in Air Conditioning | Comments Off on Why Choose a Central Air Conditioner? Need a New AC? Skip the Ductwork! One of the benefits of living in our area is that the winter season tends to come and go fairly quickly. While many areas of the country are bracing for more frigid temperatures still to come, residents in South Carolina are already looking forward to the Spring warm up. Before long, we’ll even be reaching for the thermostat in order to cool our homes down with our air conditioners. If you hope to do so successfully, you may need to replace that old air conditioner that has been struggling the last few seasons. 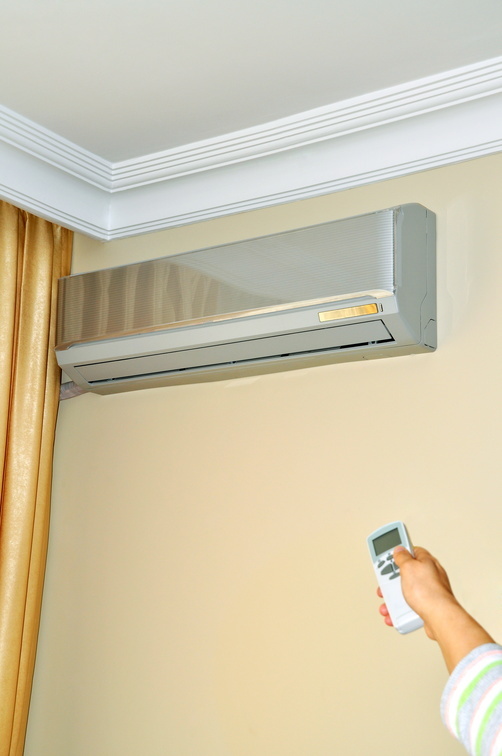 If you are starting to think about replacing your air conditioner, or if you have a new construction project underway that will require an HVAC system to be installed, we strongly recommend that you give ductless mini splits some serious attention. Forgoing the use of air ducts in your home can benefit you in a few different ways. Keep the following information in mind when choosing your new air conditioner, and be sure to schedule your ductless mini split installation in Irmo, SC with our team. Posted in Air Conditioning | Comments Off on Need a New AC? Skip the Ductwork!